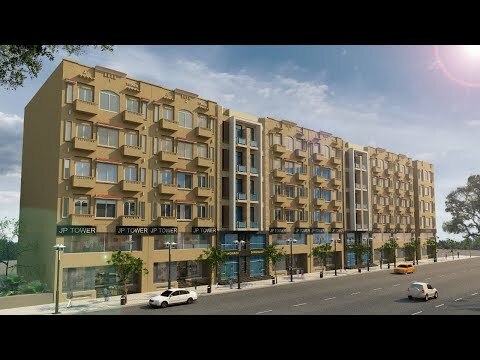 Situated on the main boulevard 150ft wide azam bhatti avenue, Sector E Bahria Town Lahore. 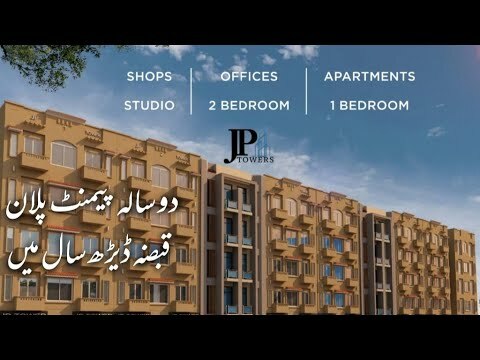 JP Towers are well-connected to a number of facilities and services which include popular markets, restaurants, banks, Eiffel Tower, Bahria International theme Park, fuel station, masaajid, educational institutes, hospitals, Bahria Operated Mart (Bahria Mart) & all other built in facilities i.e security, no load shedding along ultra-modern housing concept. 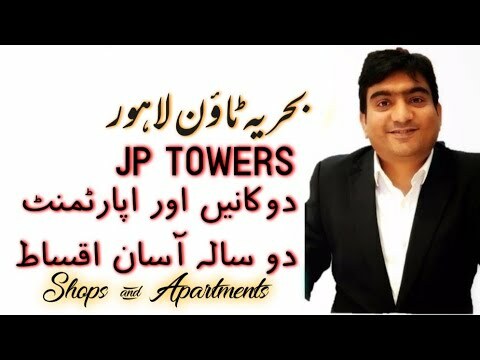 JP Towers offering Shops, Offices and Apartments on easy payment plans as per customer's budget. The convenient monthly instalment plan makes the purchasing process simple, convenient, and within reach. JP (Jotana Associates & Property Management Services) is a joint venture of two established organizations in real estate sector. 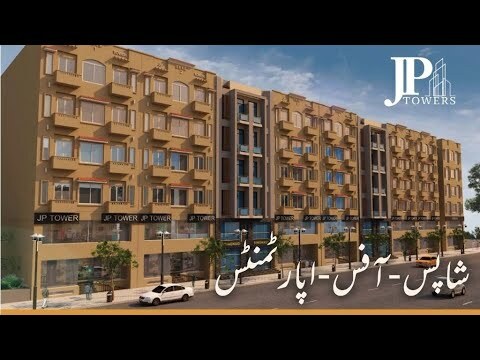 As a Bahria Town Authorized dealers we are offering real estate consultancy but on the other hand having a great experience in construction & development sector.